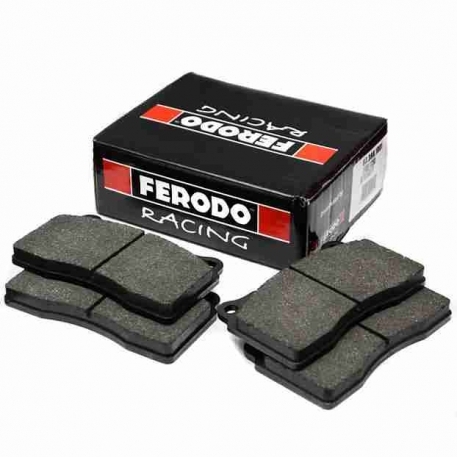 Ferodo FRP3082H brake pad for the Mono4 Caliper. Dual use street/light track performance. These pads are the upgraded STaSIS and Alcon pads offered in Alcon BBK's.